Innovation is often seen as the choice between two alternatives: either make incremental improvements to current products or invest in big disruptive innovations. The incremental approach is low risk, but low reward – it simply keeps you abreast of the competition. The disruptive approach is expensive and risky – few wish to bet their careers on it, and most companies don’t know how to manage it. What if there was a third way to innovate? One that promised both the lower risk of incremental improvements and the high reward of disruptive innovations? The best companies have figured out this third way: LEGO, Apple, CarMax, Disney, and GoPro have perfected an approach to innovation—an approach we call the Third Way—that delivers the best of both worlds. This exclusive breakfast event with author and Wharton School Professor of Practice David Robertson, will take you inside the innovation process of LEGO and show you this “Third Way” to innovate. Join fellow CEOs and learn how LEGO – a company selling a commodity product in a competitive market with tough global competition and fickle customers – has achieved 20% annual sales growth and 30% annual profit growth for eight consecutive years. DAVID ROBERTSON is a Professor of Practice at the Wharton School at the University of Pennsylvania. From 2002 through 2010, he was the LEGO Professor of Innovation and Technology Management at IMD in Lausanne, Switzerland. Prior to IMD, Robertson held several executive management positions in enterprise software companies, and spent five years at McKinsey & Company in the U.S. and Sweden. Robertson has a PhD and MBA from the MIT Sloan School of Management, and a BS from the University of Illinois. 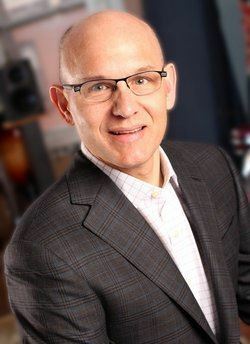 Robertson is the host of Innovation Navigation, a weekly radio show and podcast that focuses on the management of innovation. Each week he interviews thought leaders from industry and academia. Recent guests include: Bill Ford, the Executive Chairman of the Ford Motor Company; Tim Brown, CEO and President of IDEO; Austin Ligon, co-founder of CarMax; Arkady Kuhlman, former CEO of ING DIRECT; Claudia Kotchka, former head of Design at P&G; Joe Pine, Author of Mass Customization and The Experience Economy; Greg Brandeau, former Senior VP at Pixar; and many others. For more on the show, see the web site at http://www.innonavi.com or subscribe to the podcast on iTunes at bit.ly/innonavipod. 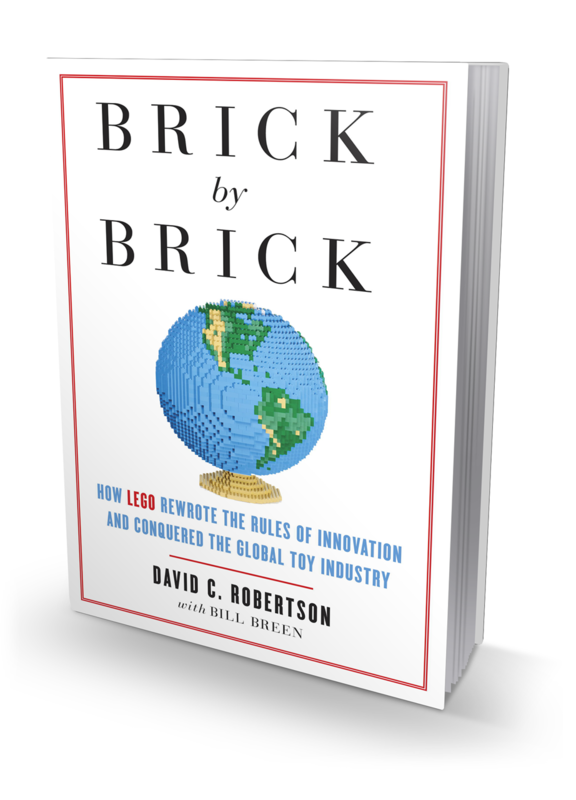 Robertson is the author of Brick by Brick: How LEGO Rewrote the Rules of Innovation and Conquered the Global Toy Industry (Crown, 2013) which has sold over 20,000 copies and been translated into 11 languages. He is co-author of Enterprise Architecture as Strategy: Creating a Foundation for Business Execution (Harvard Business School Press, 2006) with sales of over 75,000 copies. He has published articles or had his research featured in Wired, Forbes, Fast Company, Harvard Business Review, Strategy+Business, Sloan Management Review, and many other business journals.